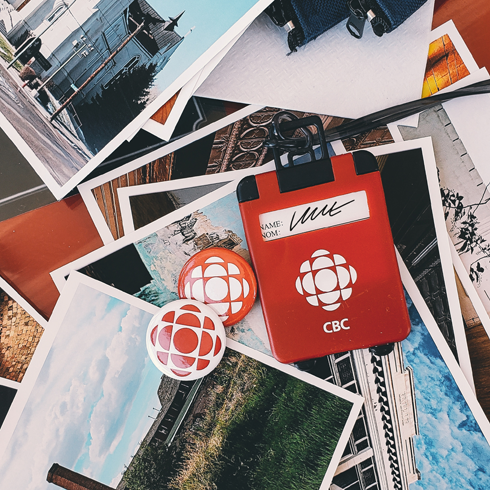 A big thank you to CBC Radio Calgary for having me on the Homestretch this afternoon to speak a bit about my hometown photo series, Around the Hat. The show was broadcasting from Inspire Cafe in downtown Medicine Hat, Alberta today, and reached out last week to set things up. As I've said many times, you really never know where people will find you, how things will spread, and where the opportunities will present themselves when you put things out to be discovered. 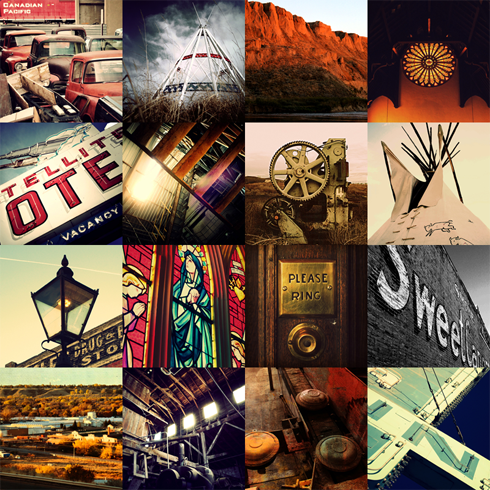 Around the Hat was the photo series that really opened the door for all of the North American travel shoots I've done since. After celebrating 5 years just a few weeks ago - it was awesome to reflect on some early work and share a few of those stories with a new audience. 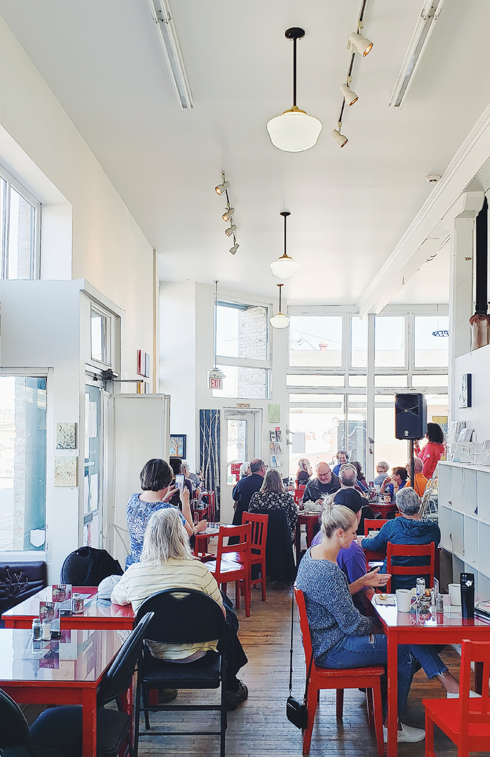 The scene and CBC Radio inside Inspire Cafe this afternoon.